A gift of at least $5,000 to the endowment by 2022 (installments or lump sum). If you are interested in joining the Tibia Club, you can make your gift go even further by contributing during The Community Foundation of Greater Lafayette’s LaNelle Geddes Matching Campaign, which matches gifts by 50% until August 1, 2018 or until the campaign fund is depleted. 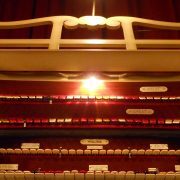 Gifts must be payable to The Community Foundation and earmarked for The Mighty Wurlitzer Fund (but please let LCTOS know your intent so we can properly and promptly recognize you!). Gifts for the match must come from individuals or businesses; foundation funds do not qualify. 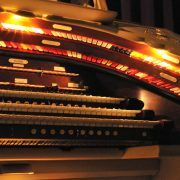 Just a reminder: Life Memberships ($1,000 level) to LCTOS through June 2018 are automatically routed to the Mighty Wurlitzer Endowment Fund. But wait, we’ve been even busier! 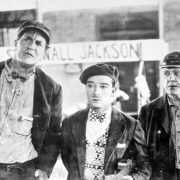 We’re also announcing the establishment of The Mighty Wurlitzer Artist’s Fund as a separate line item in the annual budget. 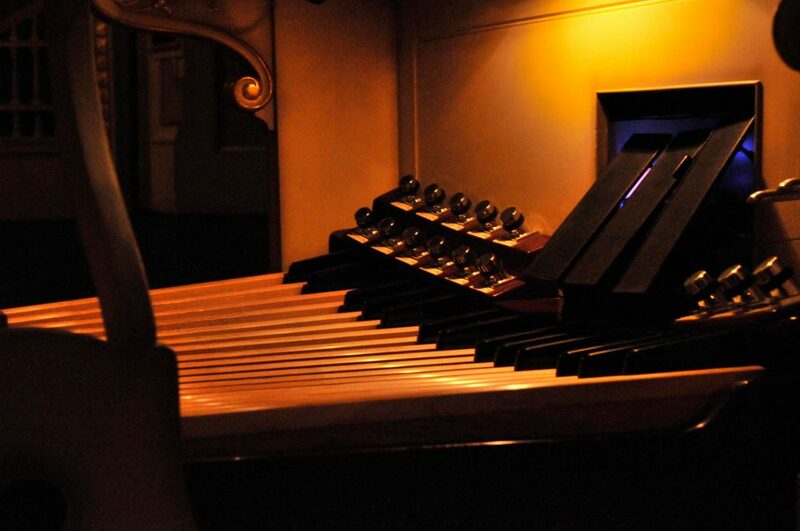 Contributors making donations to the LCTOS operating fund may designate part or all of their gift toward dedicated support for the organists and guest artists who perform in LCTOS events and shows. For more information on either of these initiatives, please see the Giving and Endowment sections of the Get Involved page or email us at contact@lctos.org. Danny Weiss Trio, Dustin Hopkins to appear at 36th Variety Show! 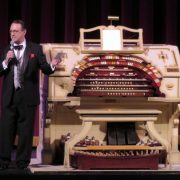 Giving Tuesday: Ken Double in "Support Your Local Wurlitzer"!